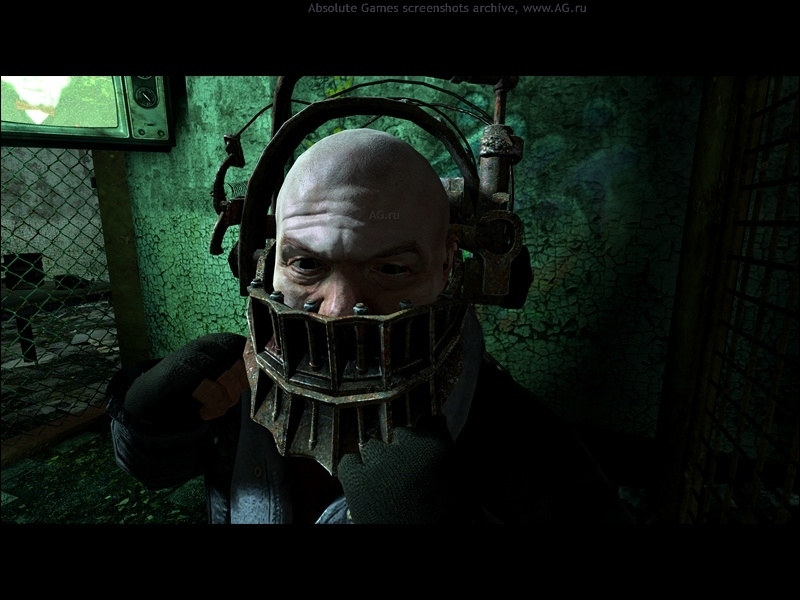 SAW is a third-person perspective, survival horror game based on the SAW film. 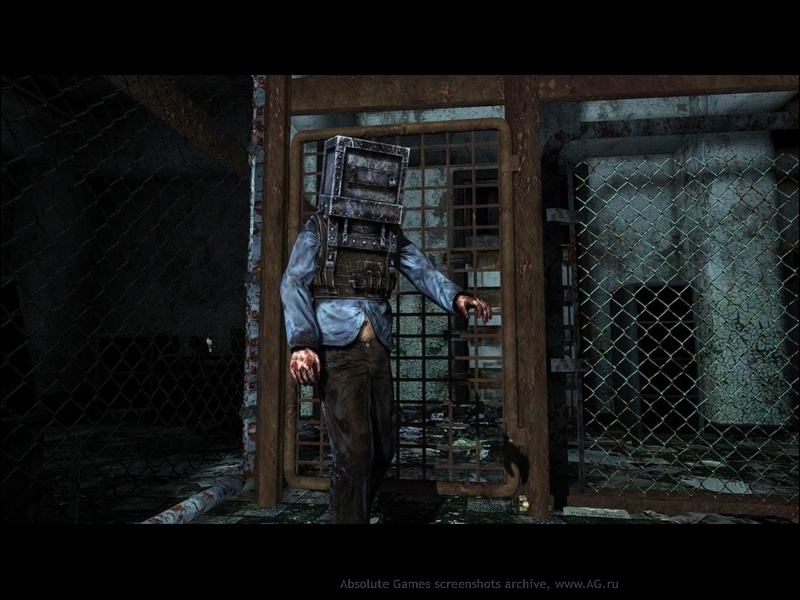 The game features many of the deadly mechanical traps seen in the film, as well as terrifying new ones. 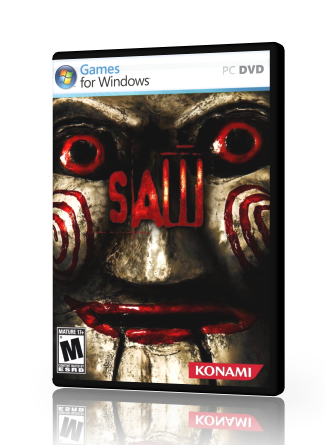 Players will pit their wits against Jigsaw as they navigate his world in an attempt to evade and escape his gruesome traps, while also struggling against his minions in brutal combat by using weapons found within the environment. 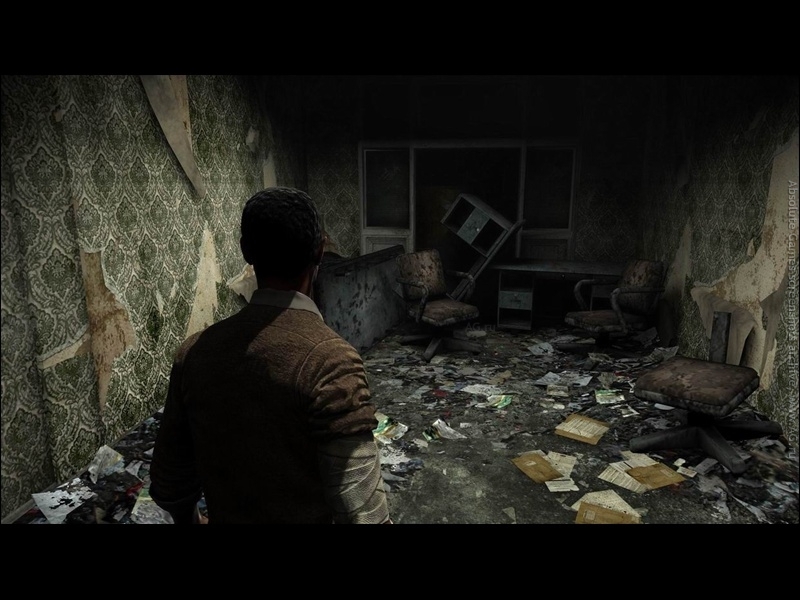 SAW, the video game, is based on a treatment from Zombie Studios and the creators of the SAW franchise, Leigh Whannell and James Wan. 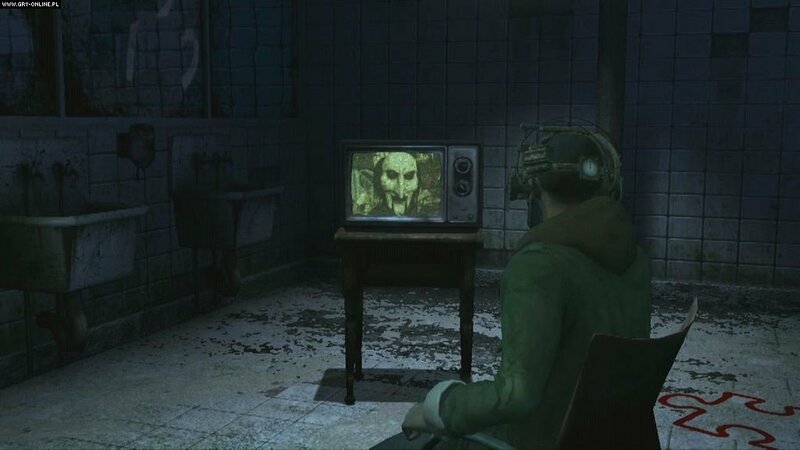 The timeline for the game takes place between the movies: SAW and SAW II, giving the game its own story, yet fitting within the narratives of the movies. Previous: The Top 10 Mozilla Firefox Add-ons, Oct 2009.